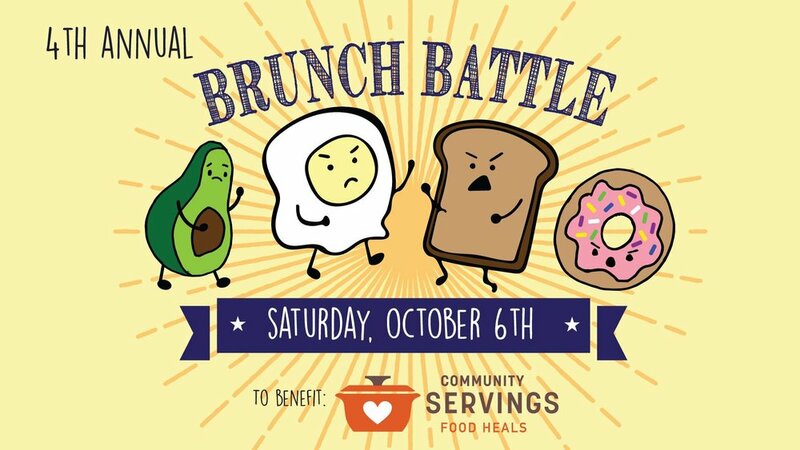 Join us for the 4th Annual Brunch Battle on Saturday, October 6 from 12-2pm. Enjoy your brunch favorites as Boston's best restaurants duke it out to see who will be voted this year's Brunch Battle Champ! Best of all, proceeds from this event benefit Community Servings, a non-profit food & nutrition program dedicated to help those living with critical conditions in Massachusetts & Rhode Island. Competitors! Check back soon for an updated list! Special thanks to our sponsors Tito's Handmade Vodka, Lunetta Wines & Barrington Coffee Roasting Company! Tito's Handmade Vodka will generously match our donation to Community Servings up to $1,500! Ticket includes admission & brunch samples. Drinks available for purchase (full bar). Oktoberfest at The Lansdowne Pub!